"It's Simply Shameful": Chicago Police Blast Jussie Smollett For Staging A "Publicity Stunt"
The Empire actor told police two men threw a chemical on him, called him anti-gay slurs, put a rope around his neck, and shouted, "This is MAGA country." The superintendent of the Chicago Police Department blasted Jussie Smollett Thursday, saying the actor slapped "everyone in the city in the face" by choreographing a fake attack because he was dissatisfied with his salary. 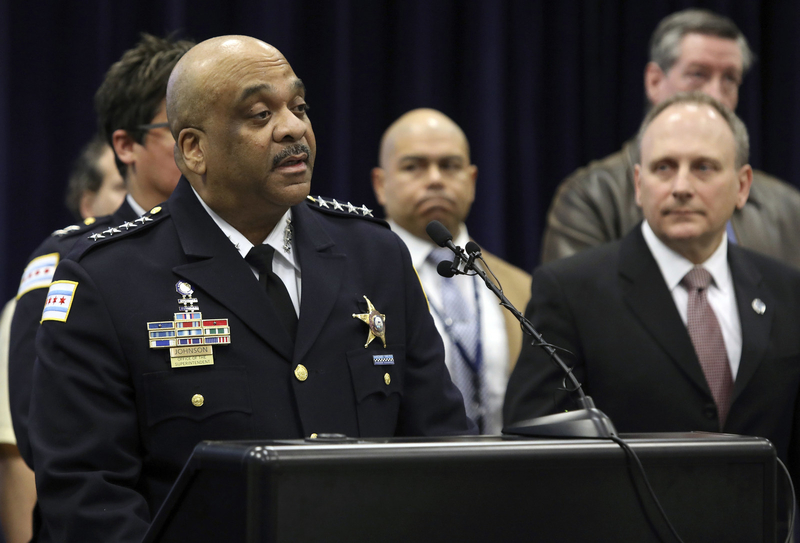 "Jussie Smollett took advantage of the pain and anger of racism to promote his career," superintendent Eddie Johnson said. Johnson denounced Smollett at a press conference Thursday morning, saying it's "despicable" the Empire actor used his celebrity to gain attention about a hate crime that did not happen. 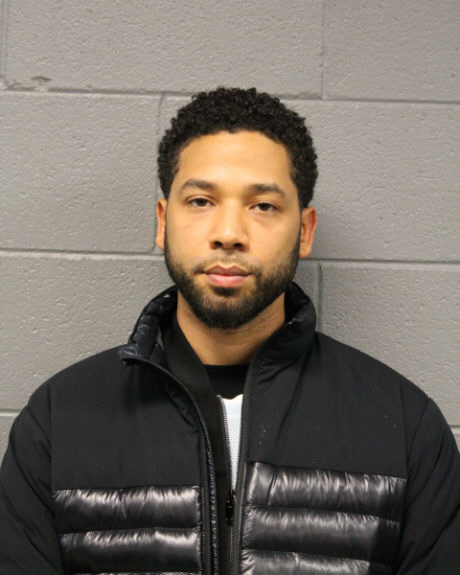 Smollett was arrested and charged Thursday after authorities said he provided false information to police while reporting an aggravated battery. The 36-year-old actor was charged with a felony of disorderly conduct — false report of offense. At a court hearing Thursday afternoon a judge set Smollett's bond to $100,000 and ordered the actor to surrender his passport. 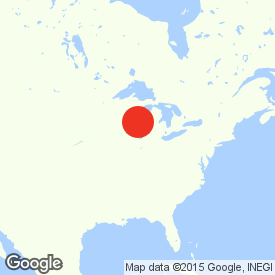 His next court appearance is March 14. Jussie Smollett, center, leaves Cook County jail following his release, on Feb. 21, 2019, in Chicago. During the hearing prosecutors presented details of the actor's alleged plans, including last-minute changes that were made in the staged attack such as delaying it from 10 p.m. to 2 a.m. due to Smollett's delayed flight back to Chicago. The Empire actor, who is openly gay, told police he was attacked on Jan. 29 by two men who threw a chemical on him, mocked him with anti-gay and racial slurs, and put a rope around his neck. In a later interview with police, Smollett also said one of the attackers shouted, "This is MAGA country." "It was later discovered that the incident did not occur," Chicago police said. Police said what actually happened was Smollett paid two brothers $3,500 by check to stage the attack because he was unhappy with his salary. The scratches and bruises Smollett had on him when he reported the incident were self-inflicted, police said. "When we discovered the actual motive, quite frankly, it pissed everybody off because we have to invest valuable resources. Those are resources and time we cannot get back," Johnson said. Johnson slammed Smollett for dragging "Chicago's reputation through the mud," saying it is "simply shameful" that the actor put a national spotlight on the city for "something that is both egregious and untrue." "I'm also concerned about what this means moving forward for hate crimes," the superintendent said. "...My concern is that hate crimes will now publicly be met with a level of skepticism that previously didn't happen." While Johnson ripped into Smollett for wasting valuable police resources on an alleged hoax attack, he said the department did not pull any resources from any shooting or homicide investigations. "Let me be clear about something, the shootings and homicides in this city were not impacted at all by this particular investigation," Johnson said, later adding that the actor should "be man enough" to offer up resources that were put into this investigation. "Absolute justice would be an apology to this city that he smeared, admitting what he did," Johnson said. In a statement Thursday night, Smollett's legal team decried the police department's media blitz as an affront to the actor's character and due process. "Today we witnessed an organized law enforcement spectacle that has no place in the American legal system," his legal team said in a statement. "The presumption of innocence, a bedrock in the search for justice, was trampled upon at the expense of Mr. Smollett and notably, on the eve of a mayoral election. "Mr. Smollett is a young man of impeccable character and integrity who fiercely and solemnly maintains his innocence and feels betrayed by a system that apparently wants to skip due process and proceed directly to sentencing." President Donald Trump also weighed in on the situation by tweeting directly to Smollett, writing, "what about MAGA and the tens of millions of people you insulted with your racist and dangerous comments!?" The actor turned himself in to Chicago police around 5 a.m. He was released Thursday afternoon after posting $100,000 bond. As for Smollett's future on Empire, 20th Century Fox and Fox Entertainment released a new statement after the charges were announced.